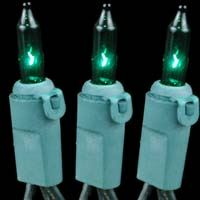 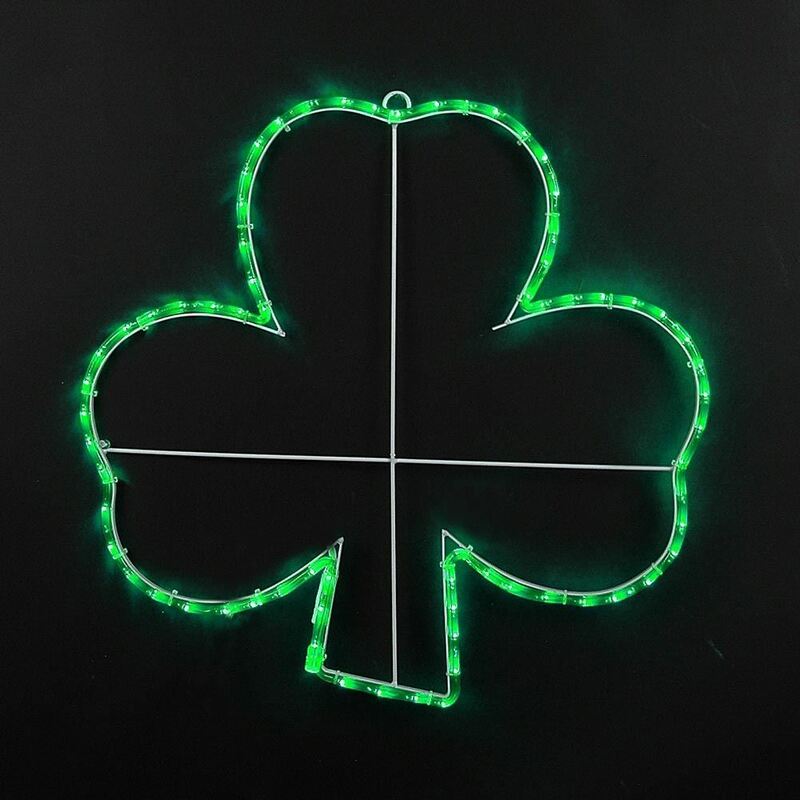 At Novelty Lights, we have the St. Patrick's Day lights you are looking for. 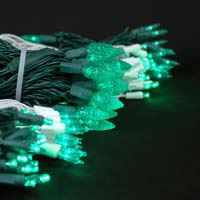 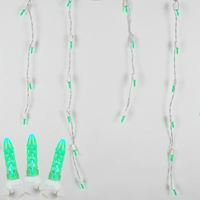 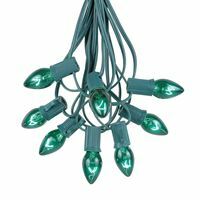 Embrace the Irish tradition with green outdoor string lights, LED and incandescent C7 and C9 bulbs, mini light strings, solar powered mini lights, and starlight spheres. 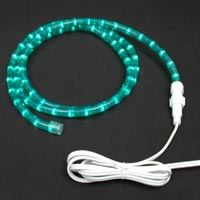 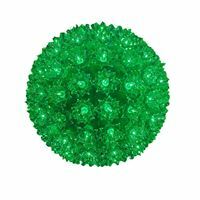 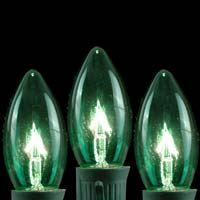 We have every type of green St. Paddy's Day light for your St. Patrick's Day party or parade. 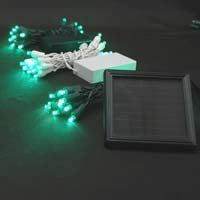 Order now for same day shipping before 1pm MST.